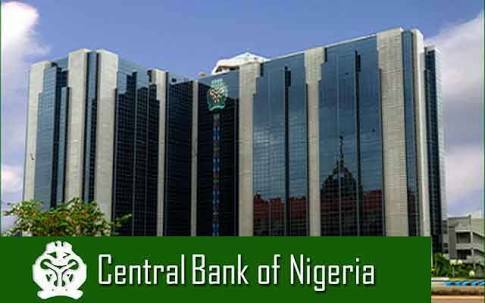 Central Bank of Nigeria has intervened to the tune of $413.5 million in the inter-bank Foreign Exchange Market. This was done to handle the issue of liquidity in the market as well as boost the international value of naira. Furthermore, the Acting Director of Corporate Communications stated that the bank also released the figures for the auctions sales in retail window lasts week which gives a total sum of $260 million. The bank is currently optimistic that with all these actions taken, the naira would continue to strengthen against the dollar and other major currencies all over the world. Moreover with the level of transparency so far, the market has gained more stability.